What does Invalid according to Policy: Policy expired mean? Invalid according to Policy: Policy expired is an error message triggered by attempting to upload a file when your computer's clock is not set properly. 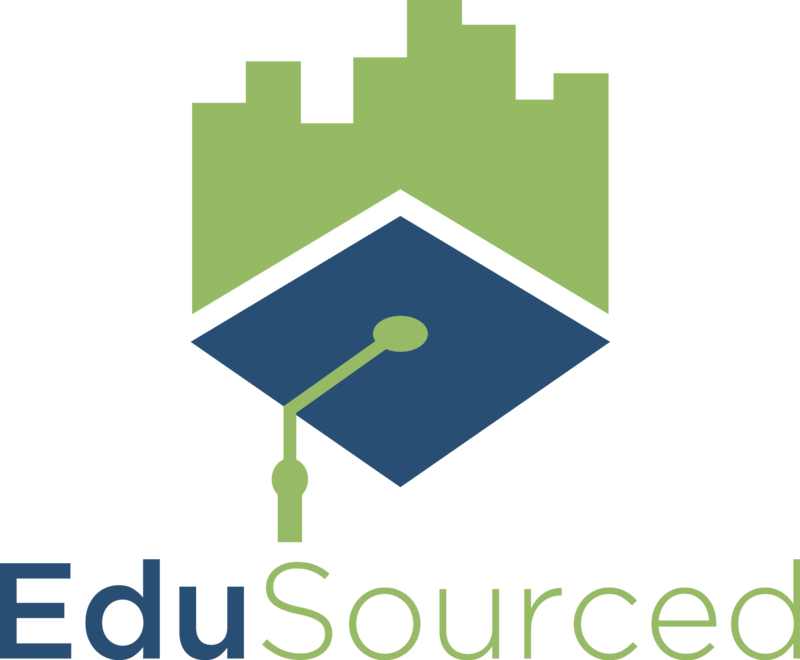 When you upload a file into EduSourced, the file is stamped with an upload time and, as a security measure, your computer's clock is checked against our servers. To avoid this error, make sure your computer's clock is set properly.